T4 Desktop is the premier platform of the T4 Suite of trading products. CTS also offer T4 Mobile and T4 Web for more trading freedom. 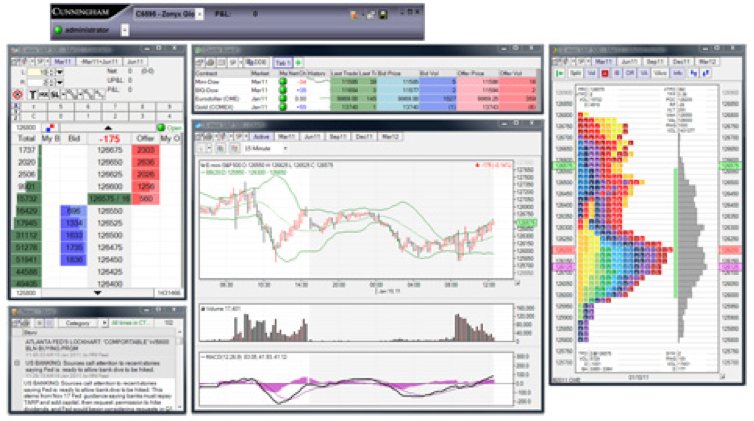 T4 Desktop has all the functionality that a professional trader demands while still remaining user friendly for the retail trader. Full functionality and customization allow all users to create a trading screen that perfectly fits their own trading style. 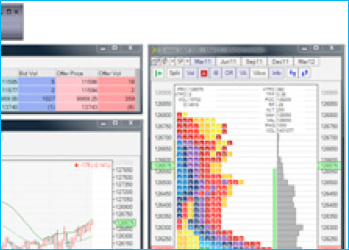 With real-time quotes, one-click trading, multiple order types, a built in charting package, real-time news and economic indicator feeds, and much more, T4 will satisfy the scalper, position trader, or executing broker. CTS maintain their own exchange connectivity and the equipment necessary to operate the CTS network at three separate data centers. Hosting allows CTS to control and maintain a robust, fast, and reliable network that meets all of a trader’s requirements and more. This stable and efficient network is the foundation for a state-of-the-art front end, enabling it to be the front runner among futures trading platforms.